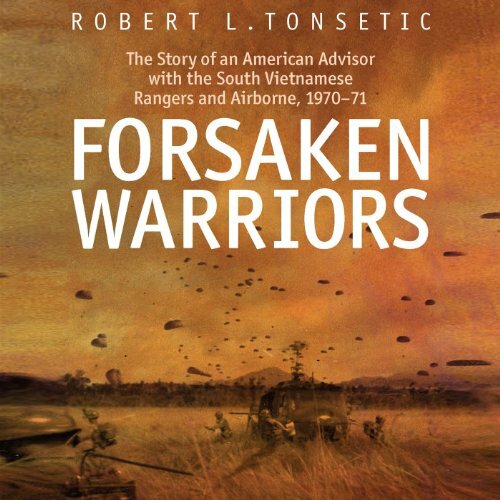 Showing results by author "Robert Tonsetic"
During the War, Vietnam's coast had to be protected against Viet Cong ambushes and smuggling. The U.S. forces had destroyers, cruisers and gargantuan aircraft carriers, none suited for inshore patrol. This is the story of the Brown Water Navy, the garage-band flotilla assembled to do the job. 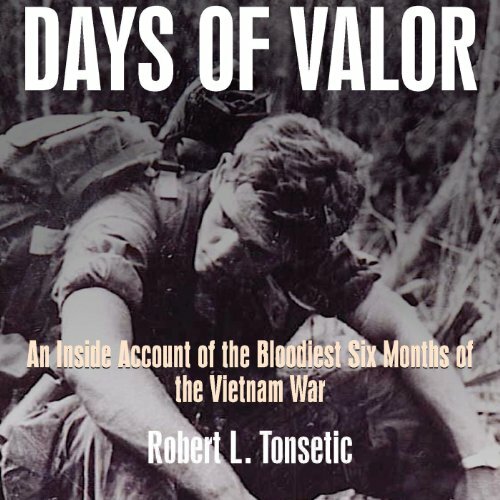 Douglas Branson has been to Vietnam several times, including trips in 1966, 1995 and 2011. The first time, he was a 22-year-old, Brown Water Navy lieutenant JG. Subsequent visits were as a consultant/tourist. The Treaty of Paris, in 1783, formally ended the American Revolutionary War, but it was the pivotal campaigns and battles of 1781 that decided the final outcome. 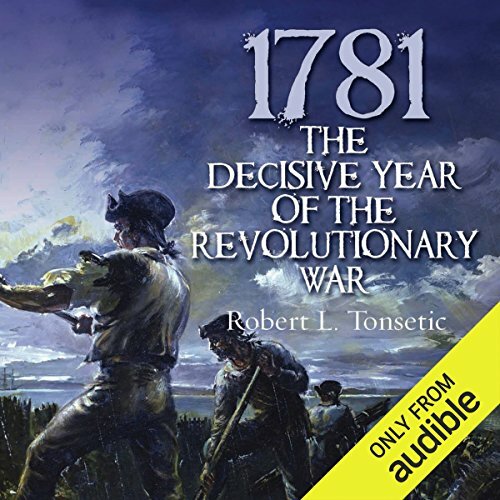 1781 was one of those rare years in American history when the future of the nation hung by a thread, and only the fortitude, determination, and sacrifice of its leaders and citizenry ensured its survival.